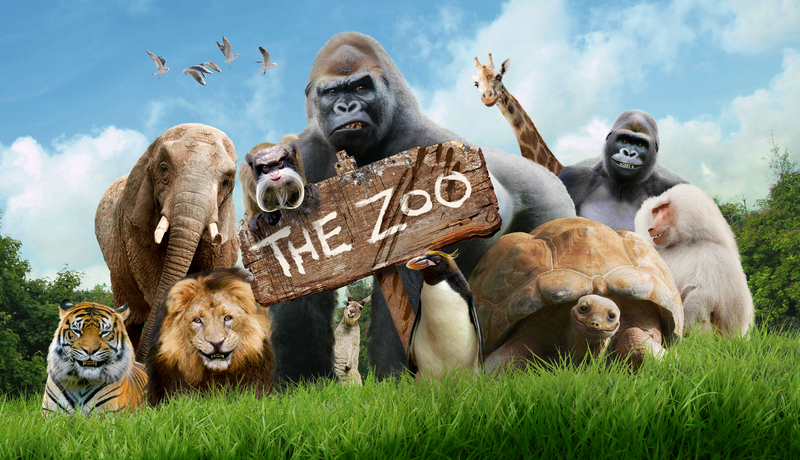 Take a trip to a zoo like no other as Jürgen and his oddball gang of gorillas reveal a secret world of talking animals. 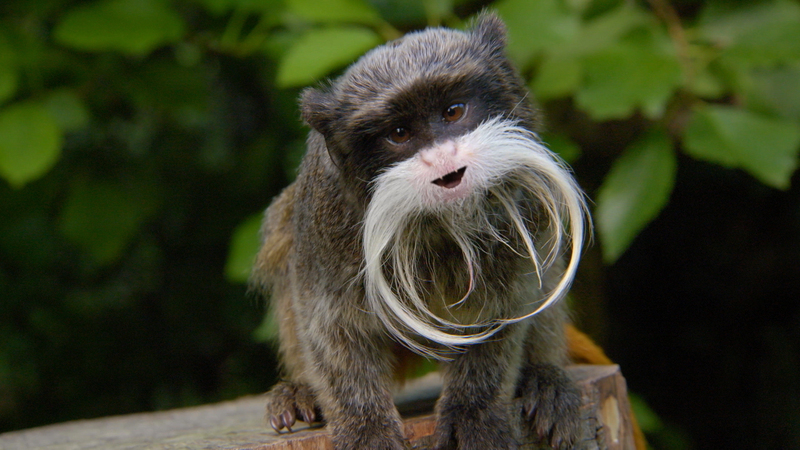 From beat boxing tortoises to human like penguins and vegetarian lions to miniature maniac monkeys, anything is possible at the zoo. It’s the Zoo’s annual inspection day and evil-genius monkey Brutus hatches an explosive plan to get Jürgen kicked out of the zoo, forever. 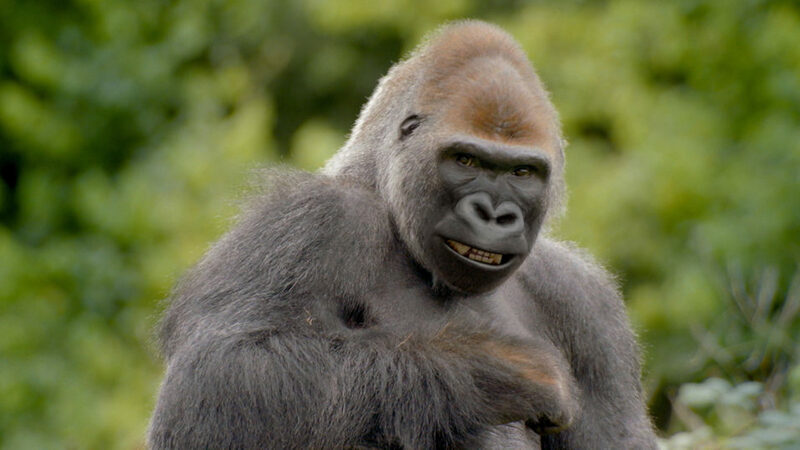 Jürgen the gorilla thinks the zoo selling the animals poo, so he calls poo strike. But when a mystery poo is discovered, it's a case of ‘poodunnit’?